The new Model B028 is the world's first lens for APS-C DSLR cameras that covers a focal length range of 18-400mm and achieves a zoom ratio of 22.2x. The focal length of 400mm on the telephoto end enables the capturing of ultra-telephoto pictures with the 35mm equivalent of 620mm angle of view. Now, with just this one lens, a photographer can readily enjoy the power of the ultra-telephoto to bring distant subjects closer as well as the perspective-flattening effects that only extreme telephoto settings can achieve. This all-in-one zoom lens is ideal for travel and everyday carry. 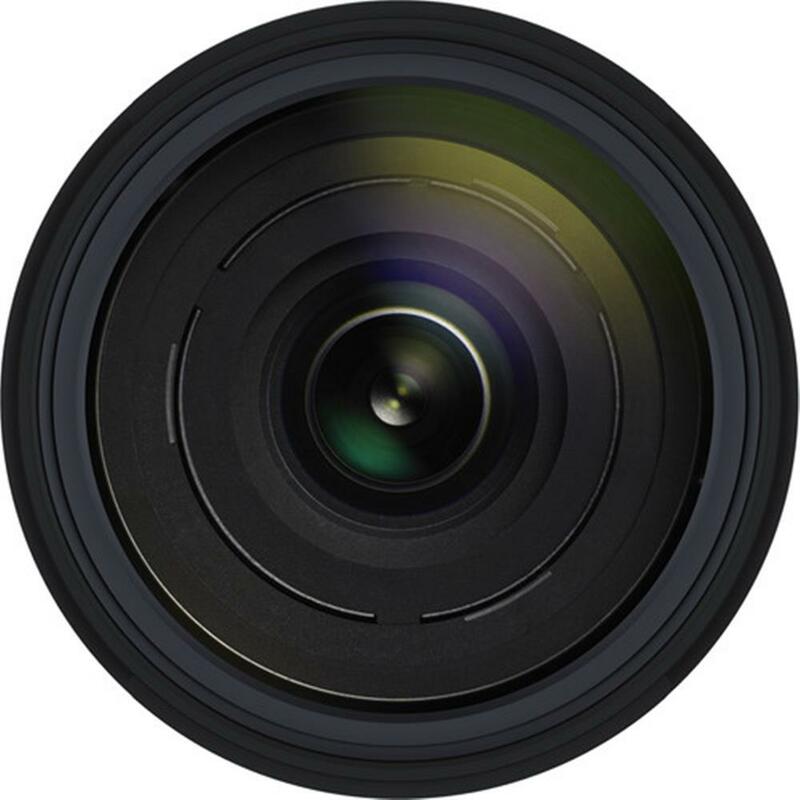 It allows a photographer to switch from wide-angle to ultra-telephoto without changing lenses, making it faster and easier to capture a much wider range of subjects including travel scenes, wildlife, action sports, landscapes, cityscapes, portraits and food. The optical construction of the B028 consists of 16 lens elements in 11 groups. The use of specialized glass elements such as LD (Low Dispersion) and aspherical lens elements effectively minimizes wide-ranging aberrations, including chromatic aberrations and distortion, thereby assuring outstanding image quality. 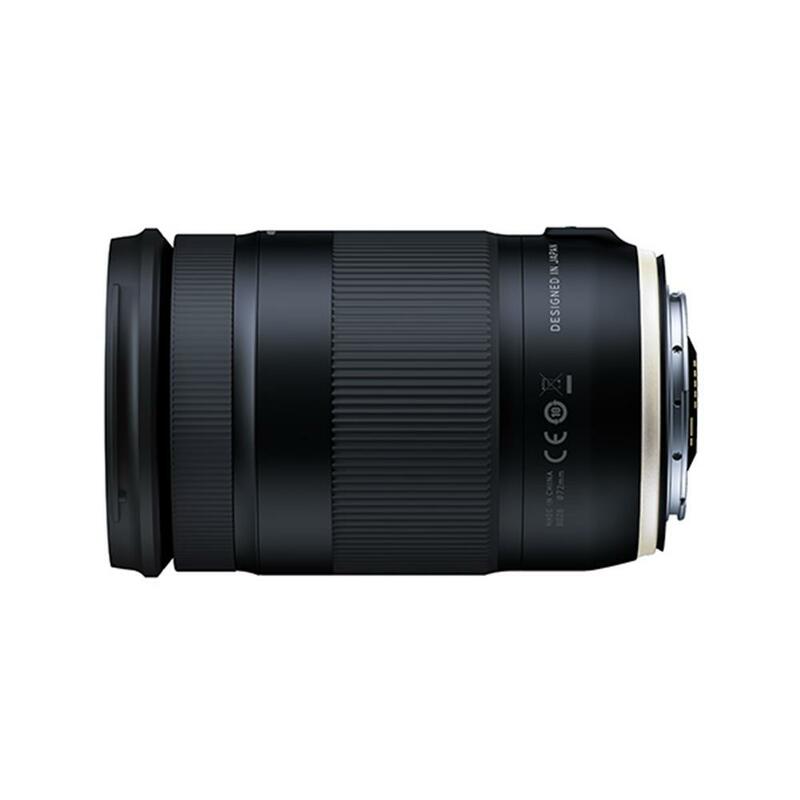 Optimum power distribution among the individual lens element groups achieves both the optical performance and the compact size necessary for an ultra-telephoto all-in-one zoom lens that boasts 400mm focal length. Also, it enables tele-macro photography with a maximum magnification ratio of 1:2.9. Despite being an all-in-one zoom lens that achieves 400mm ultra-telephoto, Model B028 is light and compact. A new lens barrel design utilizing three-step extensions was developed to enable the necessary elongation to produce a 22.2x zoom ratio. Compared to the conventional approach, the division into a larger number of cams ensures comfortable operation and stability while zooming. 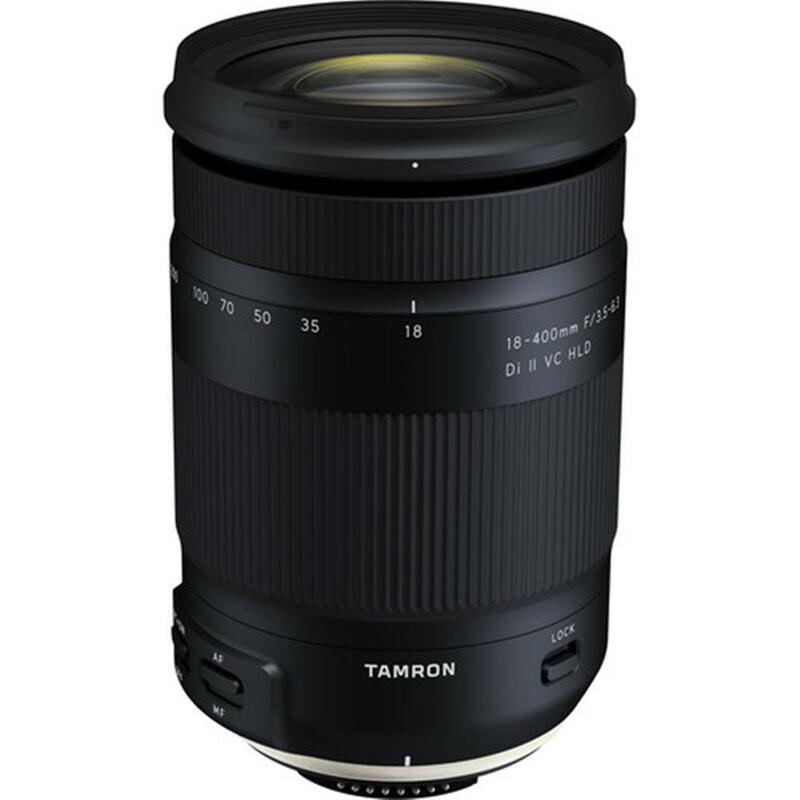 Tamron?s philosophy for all-in-one zoom lenses is to allow each photographer to casually capture everyday images with a lens of a practical size, and Model B028 fulfills this philosophy. The AF drive system for Model B028 uses Tamron?s exclusive HLD (High/Low torque modulated Drive) motor. The power-saving HLD motor produces outstanding driving torque, and adjusts motor rotation from low to high speed to enable accurate and quiet focusing. The HLD motor takes up less space thanks to its small size and circular arc shape that allows the size of the lens to be reduced. Despite its compact size, Model B028 is equipped with Tamron?s original VC (Vibration Compensation) system, which effectively curbs camera shake under low light conditions (such as a dimly lit room or at dusk) and while taking ultra-telephoto pictures. This greatly expands opportunities for casual handheld shooting. The jitter-free stability of the viewfinder image allows for easier framing and enables the photographer to compose the subject quickly and comfortably. With an eye toward active outdoor photography, Model B028 features Moisture-Resistant Construction to ensure worry-free shooting as well as confidence while shooting under adverse weather conditions. 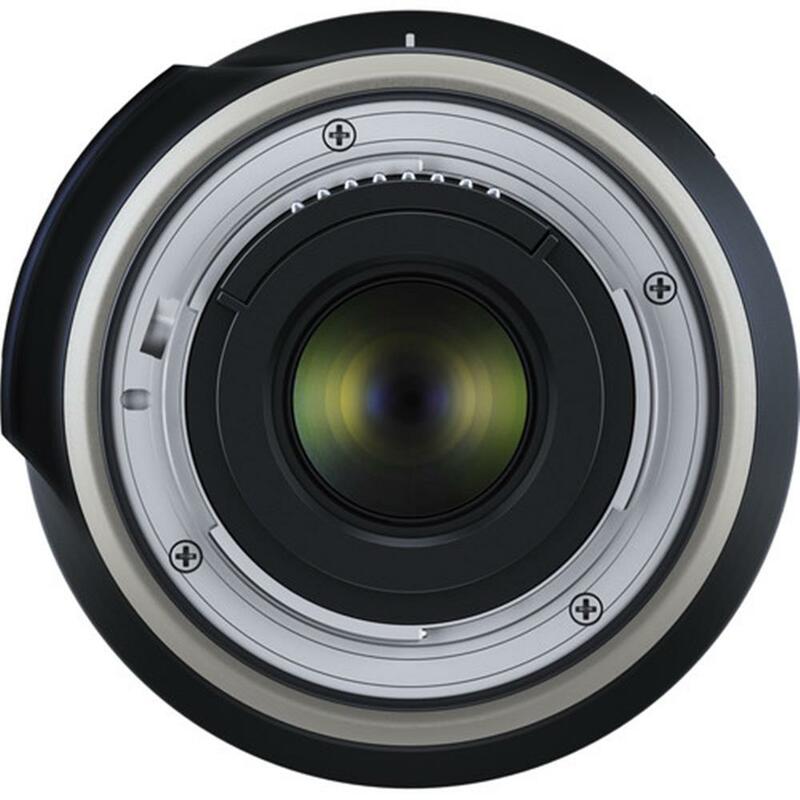 Also, the Zoom Lock mechanism prevents undesired movement of the lens barrel under its own weight when the camera is angled downward while walking. The optional TAP-in Console provides a USB connection to a personal computer, enabling the user to easily update the lens's firmware as well as to customize features, including fine adjustments to the AF and VC. While inheriting the design that makes use of many organic curves and the delicately polished form down to fine details that characterize the SP lens series, the new Model B028 comes with a highly sophisticated design that also places a lot of importance on the lens's functionality and ease of use, featuring an overall form that faithfully encompasses the internal structures within, a slim Luminous Gold brand ring and the switch shape design.